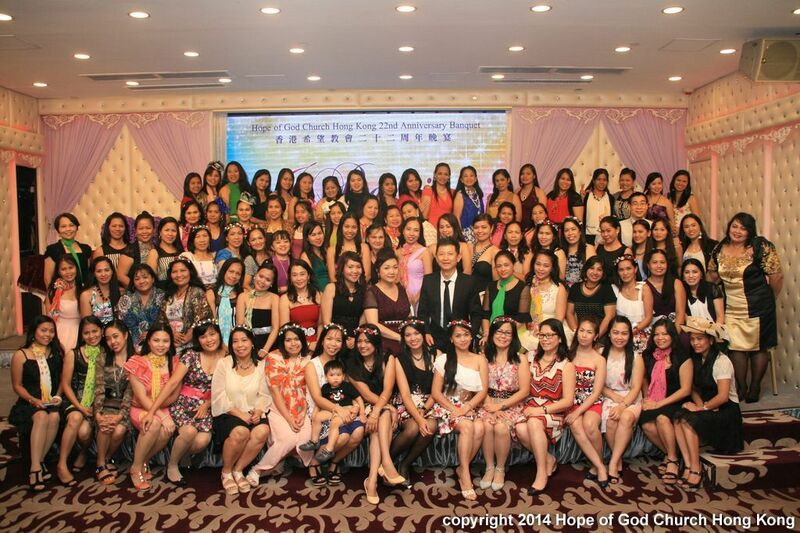 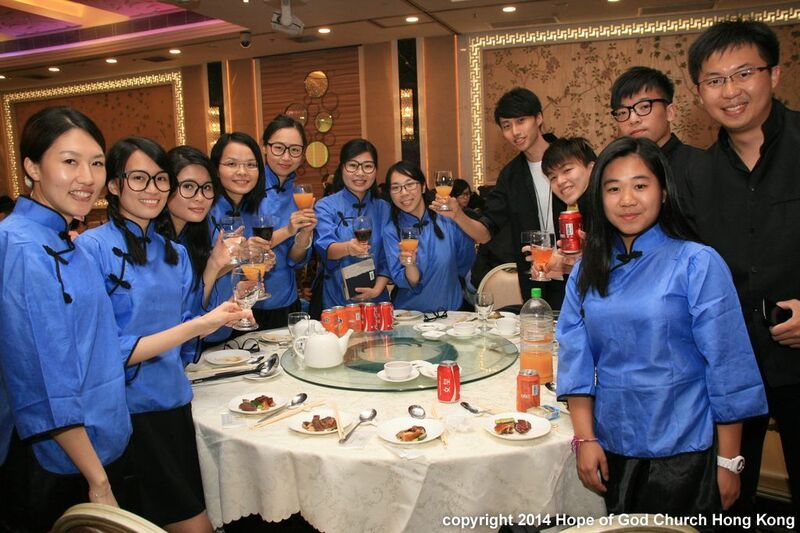 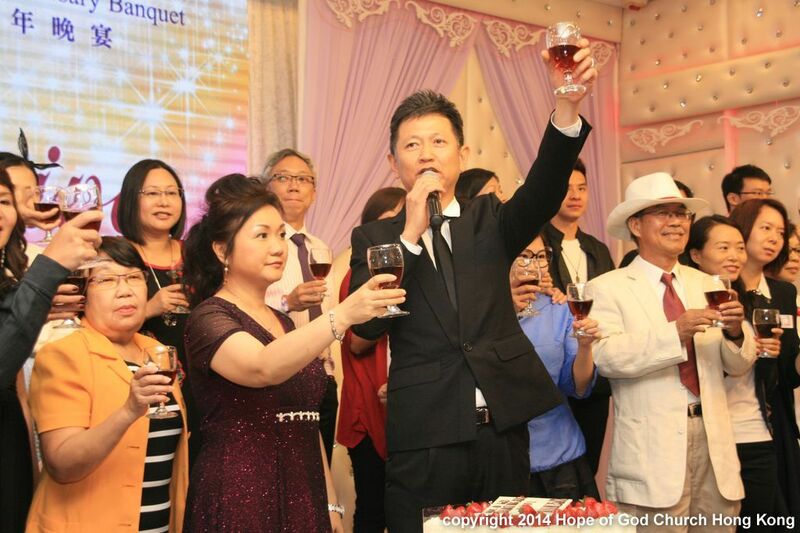 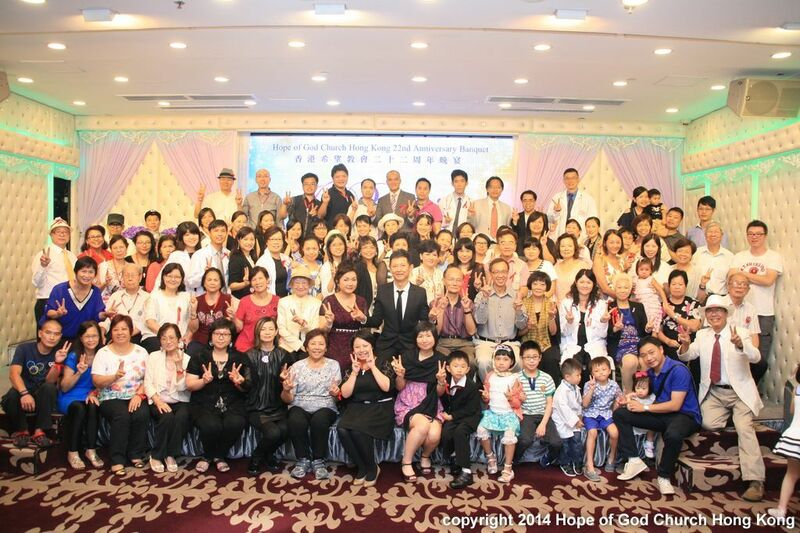 After the Anniversary Sunday service, it came the Celebration Banquet in the evening. 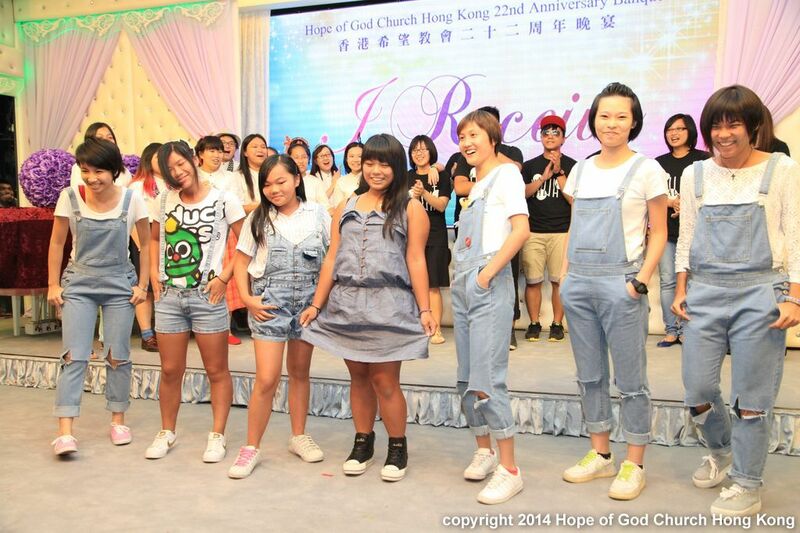 We all were dressed up under this year’s dress code, “Unity”. 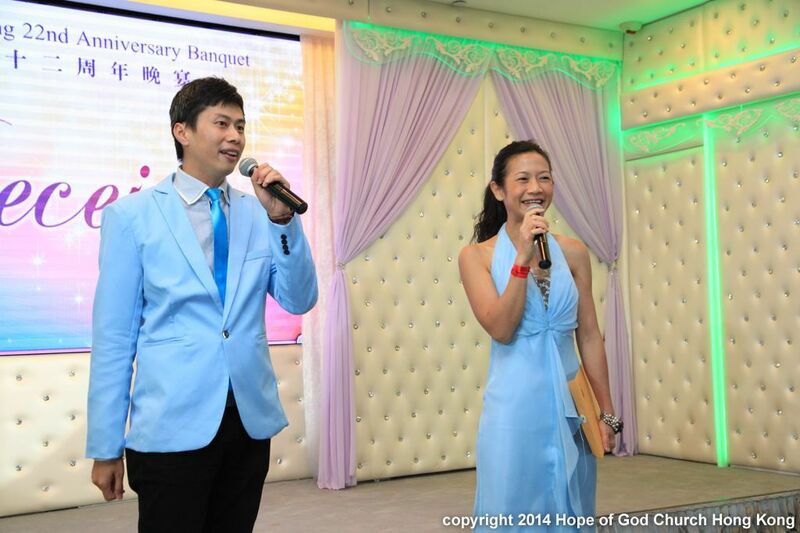 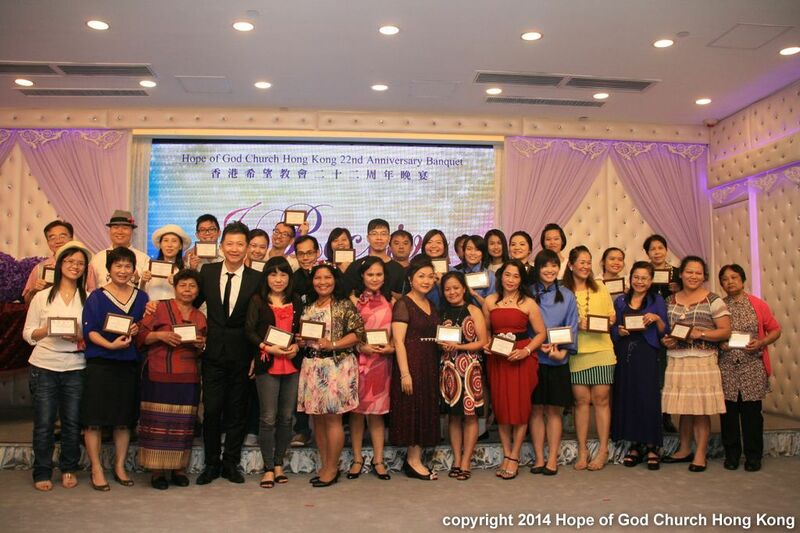 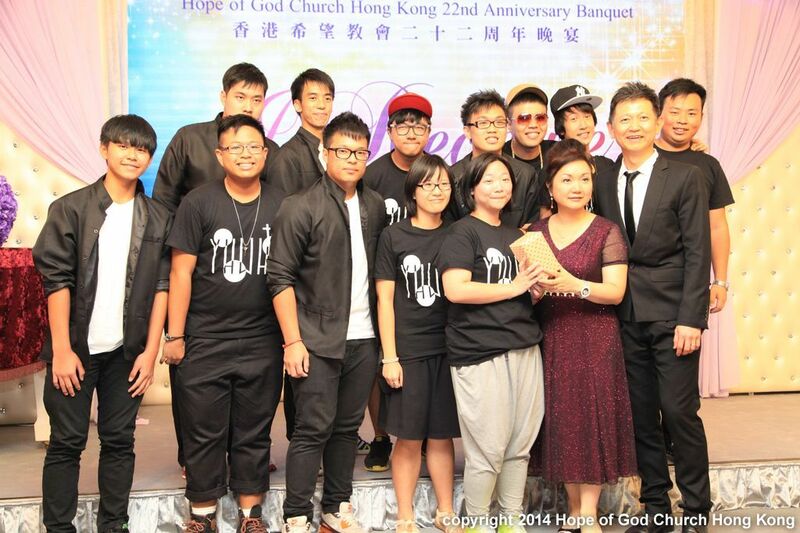 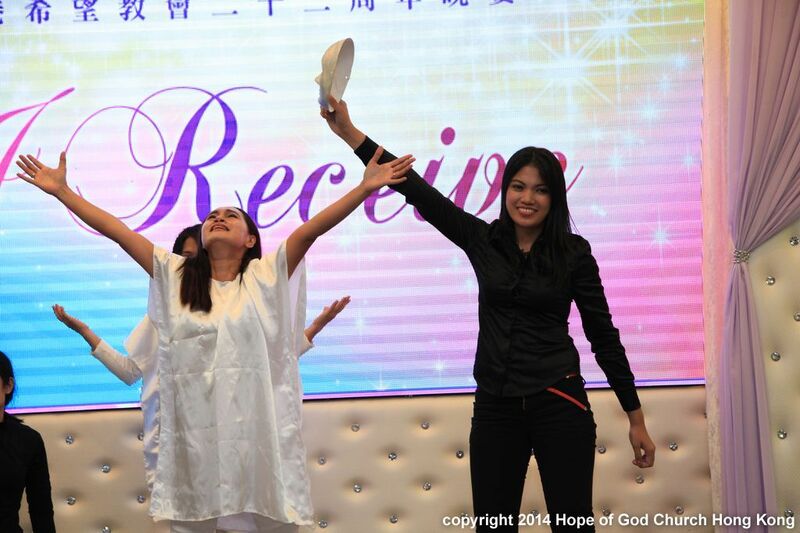 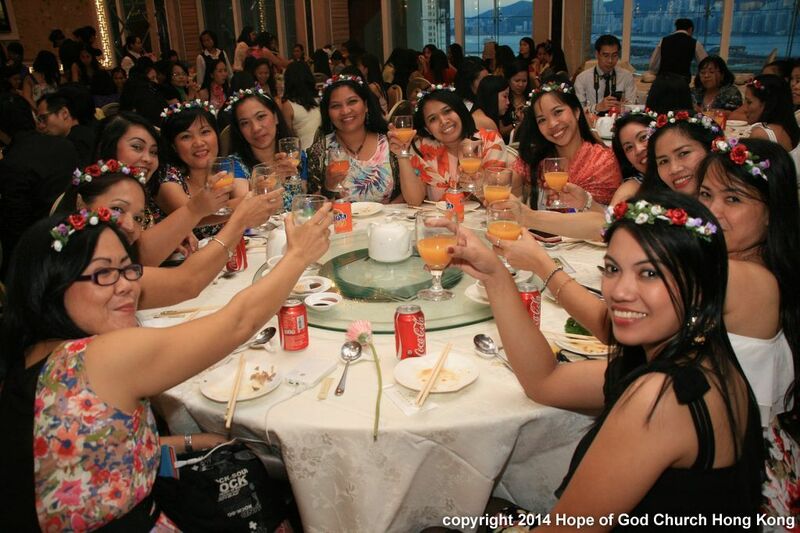 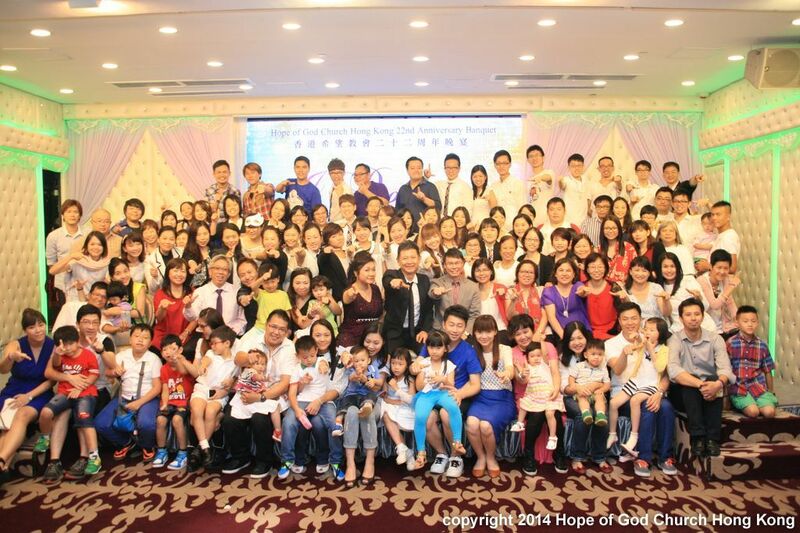 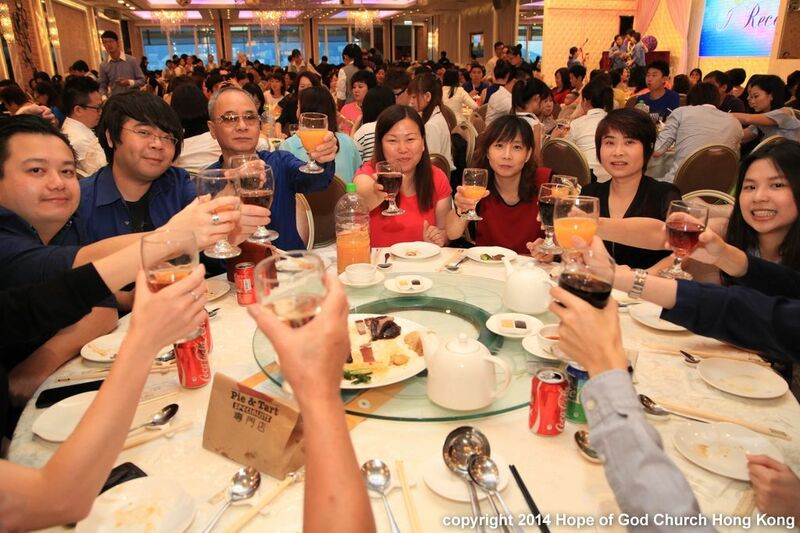 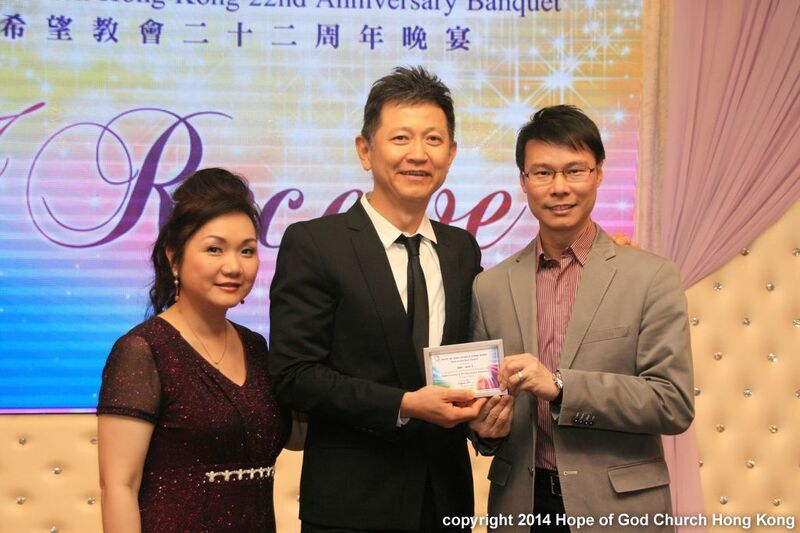 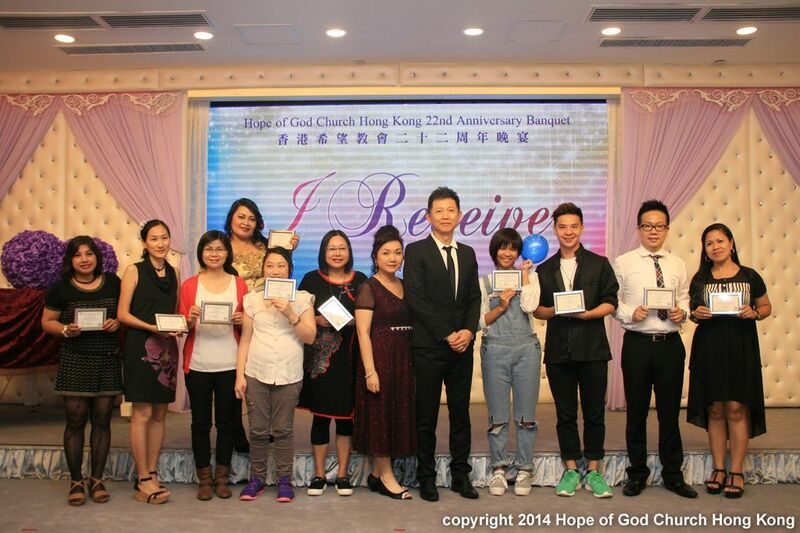 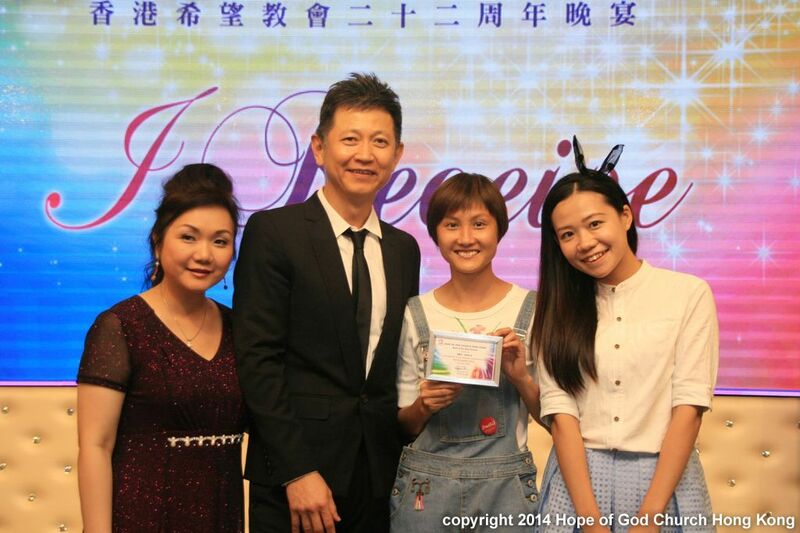 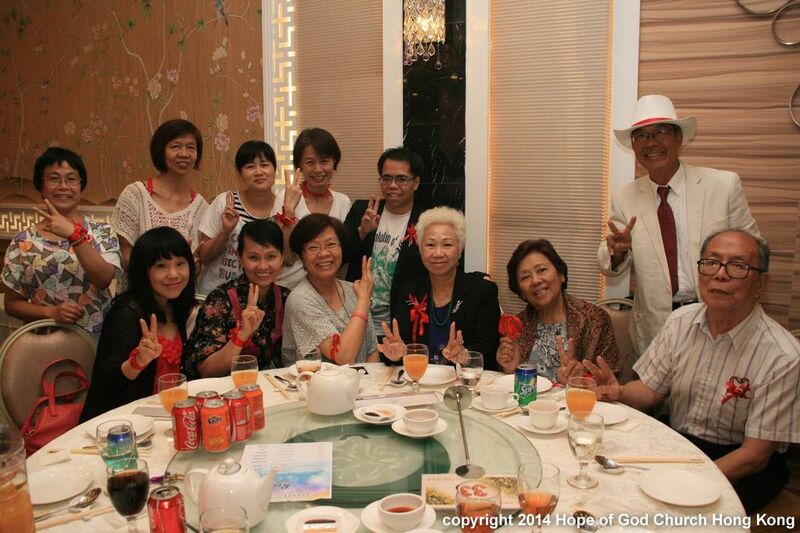 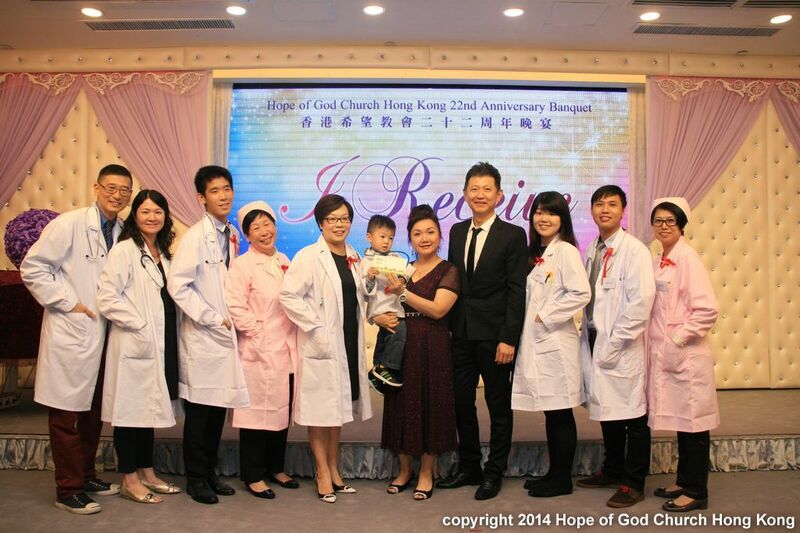 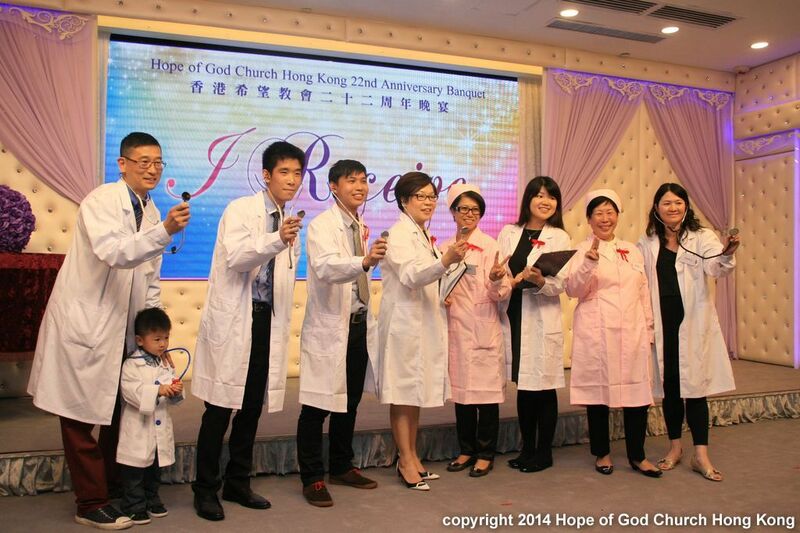 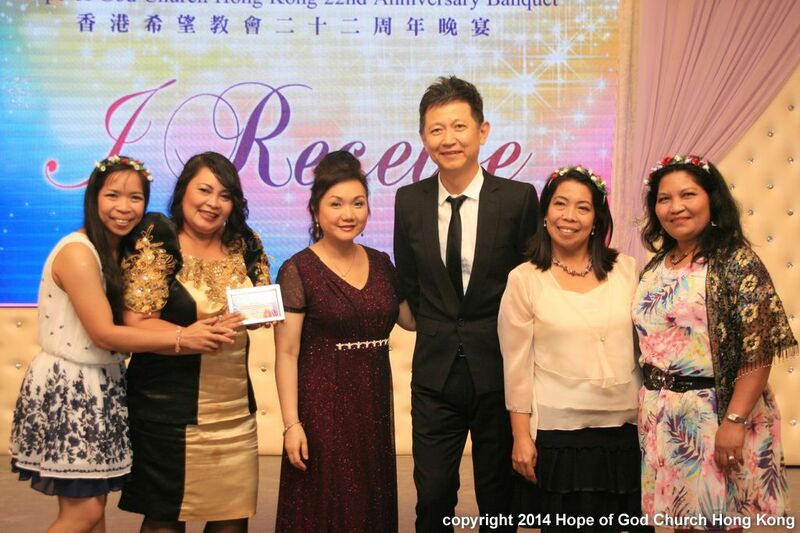 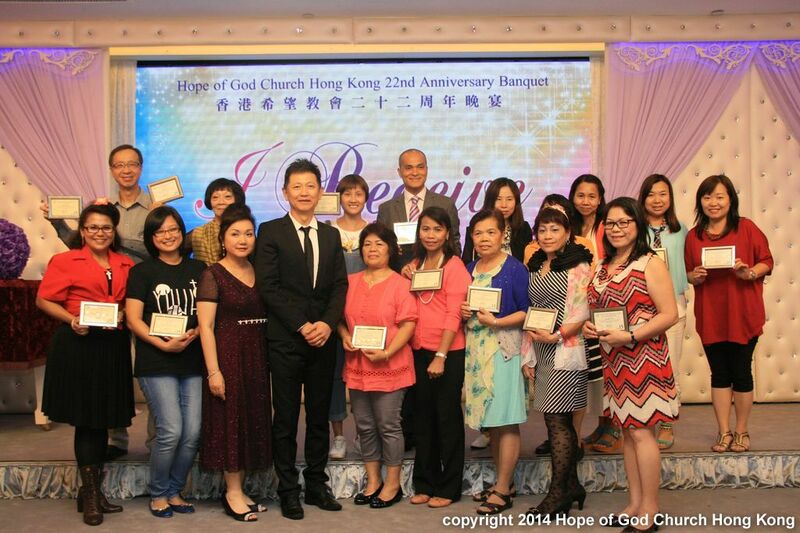 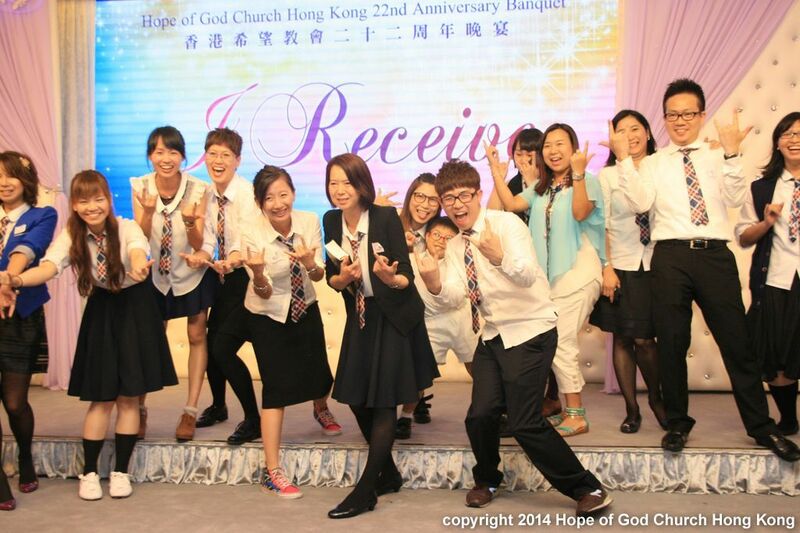 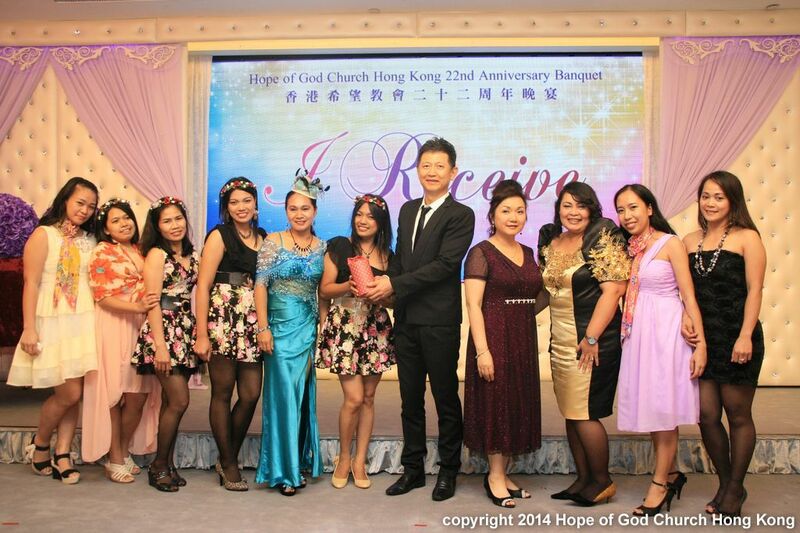 The Hope family gathered at the Paramount Banquet Hall at Megabox, Kowloon Bay, The event was filled with joy and laughter. 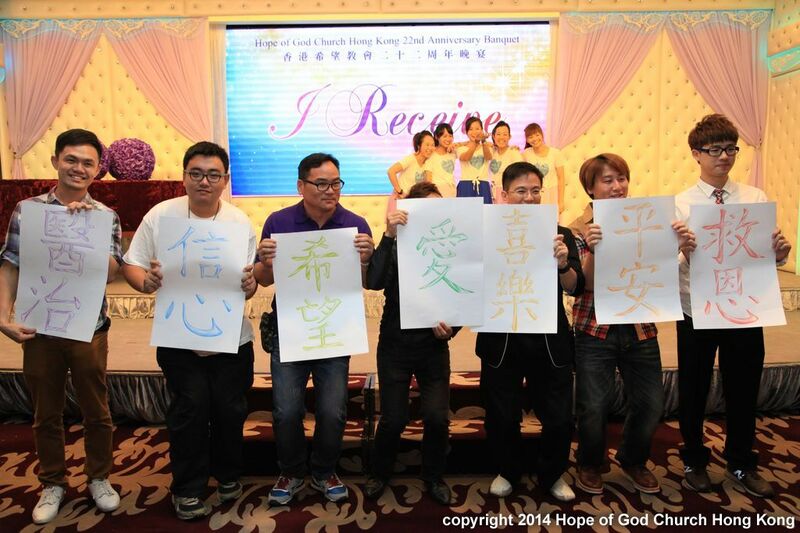 With the own sub-districts’ / units’ respective dressings, brothers, sisters and friends added their own creativity. 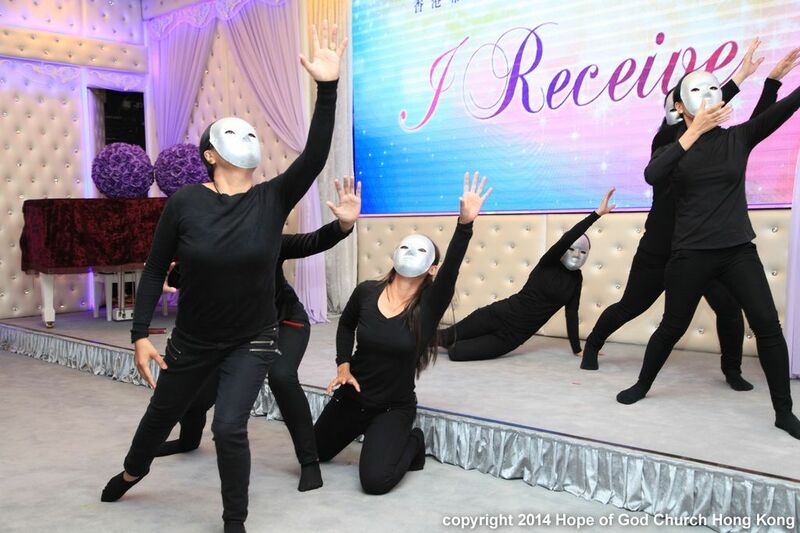 It was joyful to see how the same outfit created various impressions and styles among the brothers and sisters. 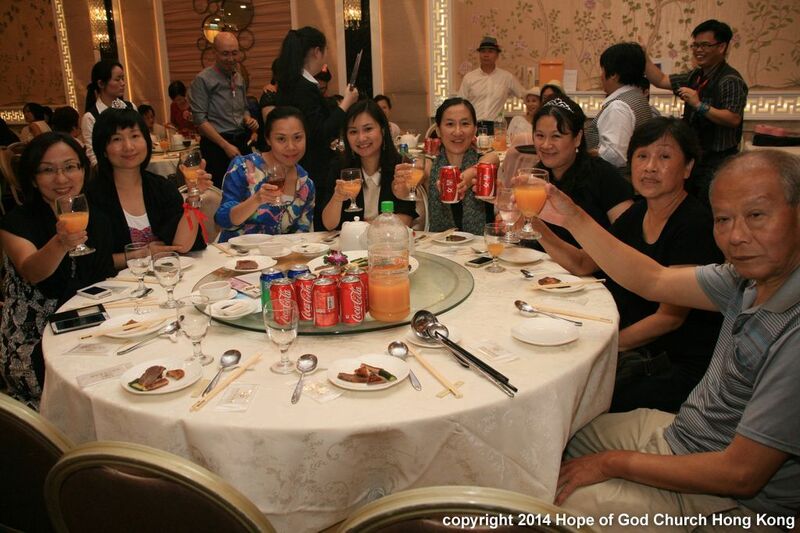 The scene in the banquet hall was exceptional – With the grace of God, we, as completely different people, were able to blend together in God’s family. 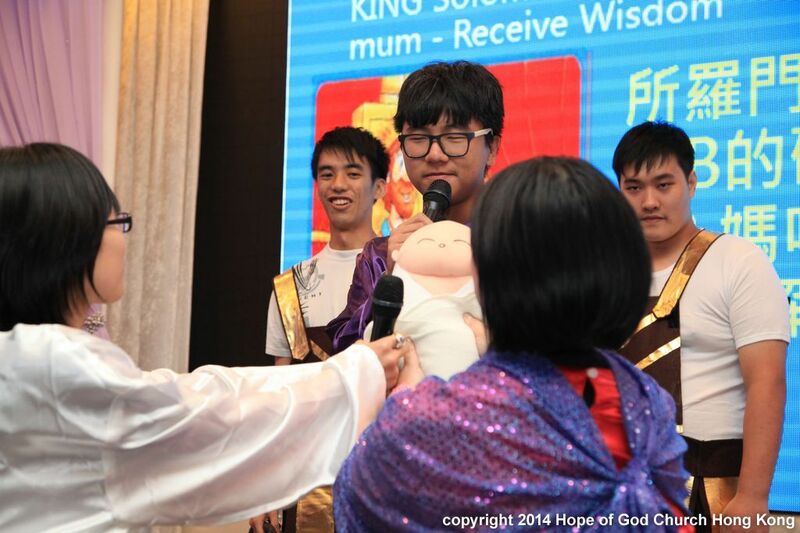 Praise the Lord for this tiny manifestation of the unity in Him. 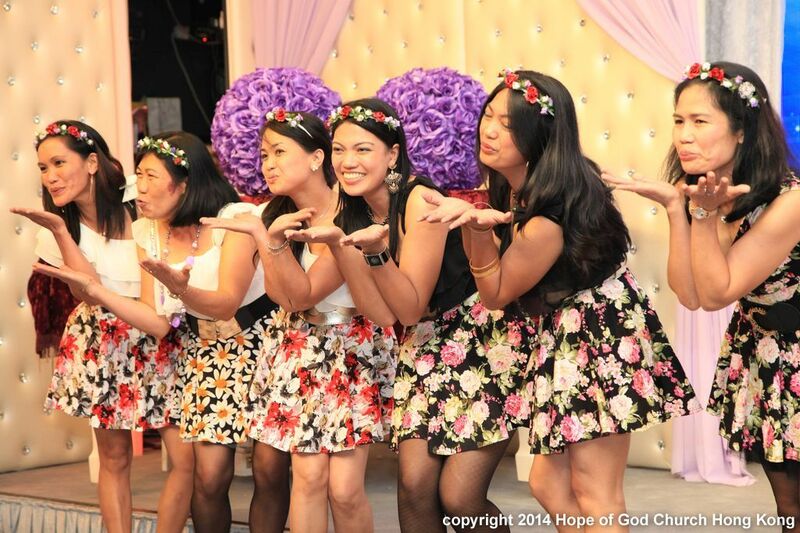 The united and creative dressings also gave another reason for brothers, sisters and friends to take out their cameras, flashes and selfie tools! 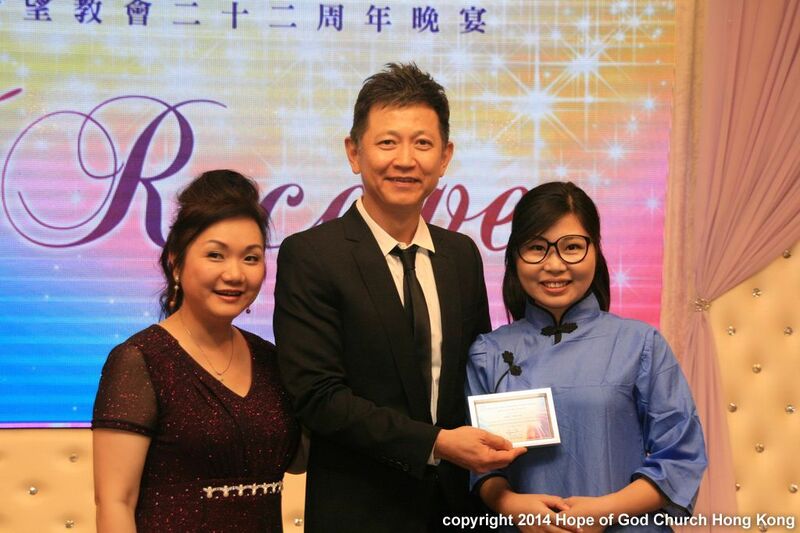 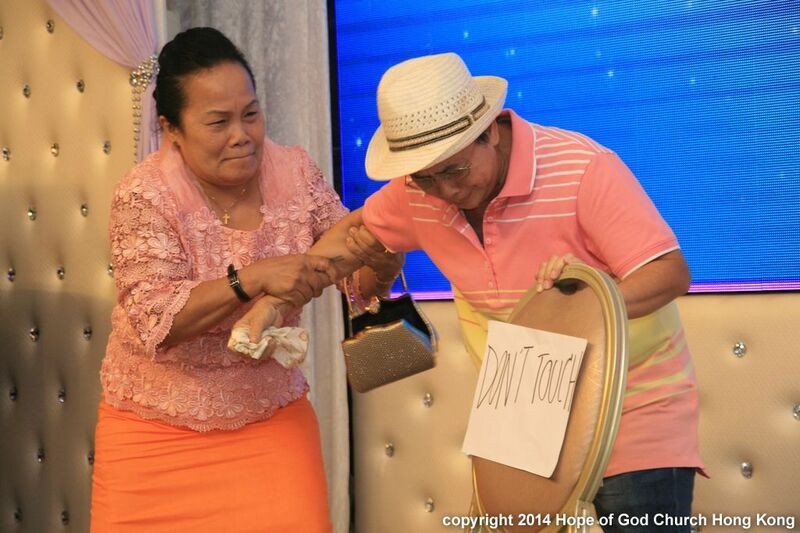 Before the dinner, the Hope family played a warm-up game namely Abundance of His Fruits, signifying that the fruits borne by the grace of God continues without any limits. 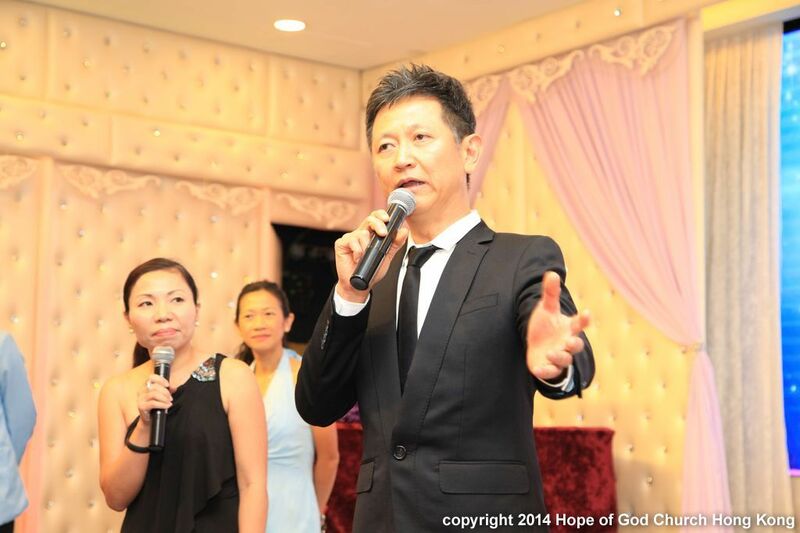 Thereafter, Pastor Gavin led the Hope family to say grace. 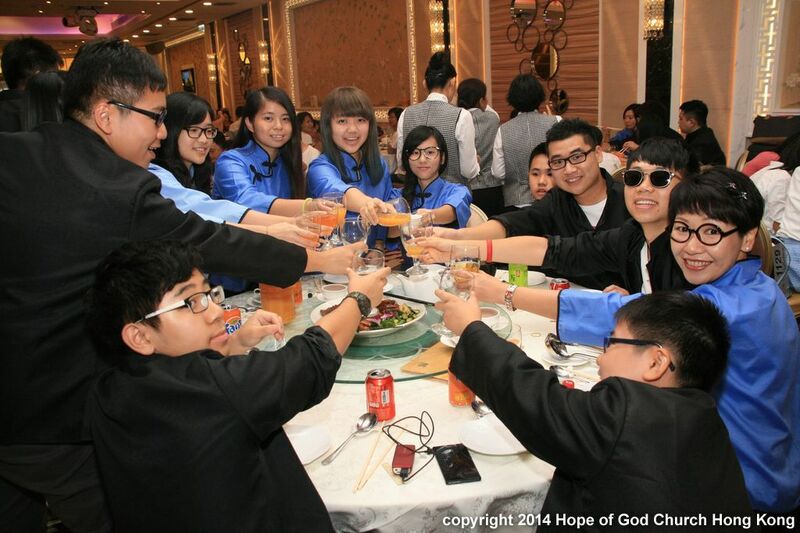 During the dinner, the Hope family enjoyed the sub-district performances. 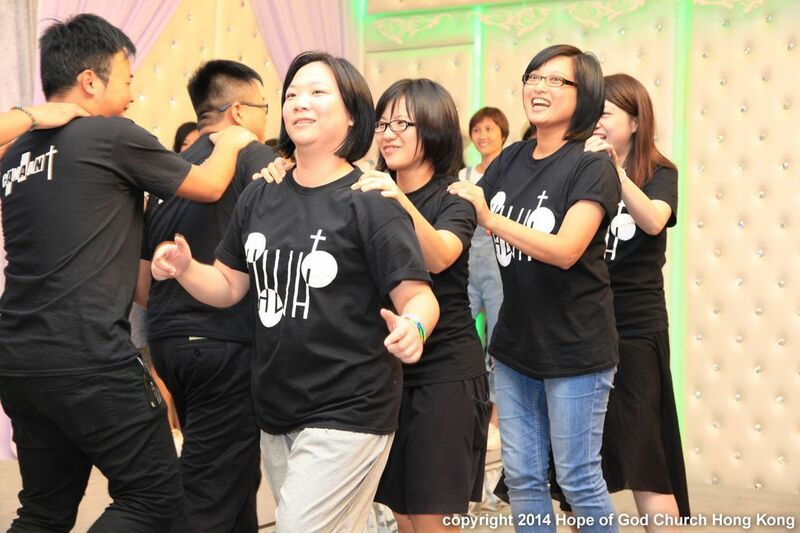 They varied from dancing, singing and drama performances, in particular, brothers and sisters all picked how God lifted up the lives of His beloved, no matter in history or at present. 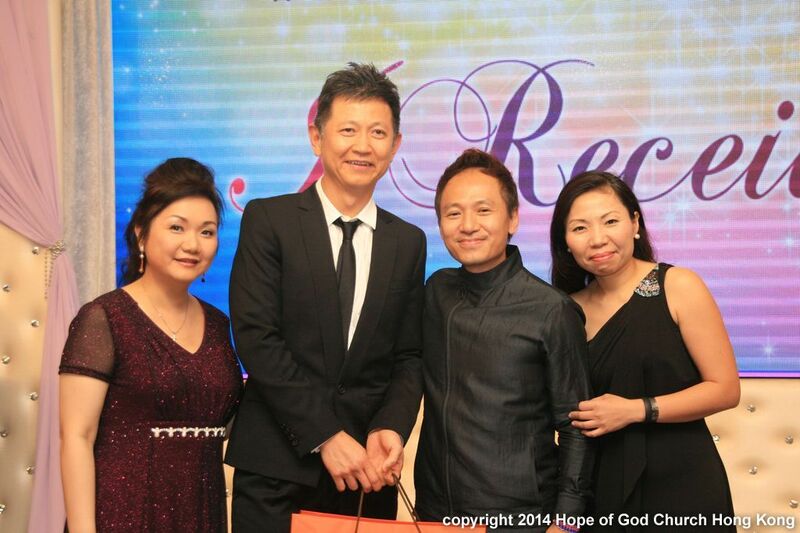 Praise the Lord for such a talented and creative family! 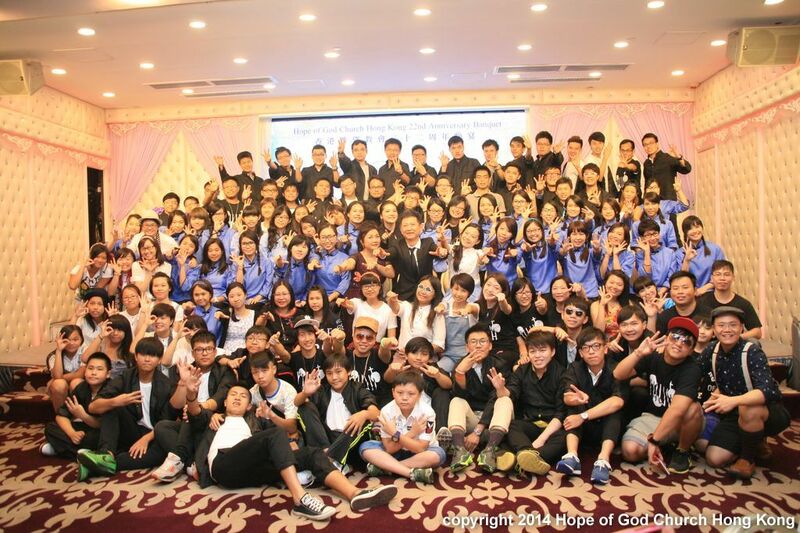 As usual, the annual video recap brought back many precious memories for the events over the past year. 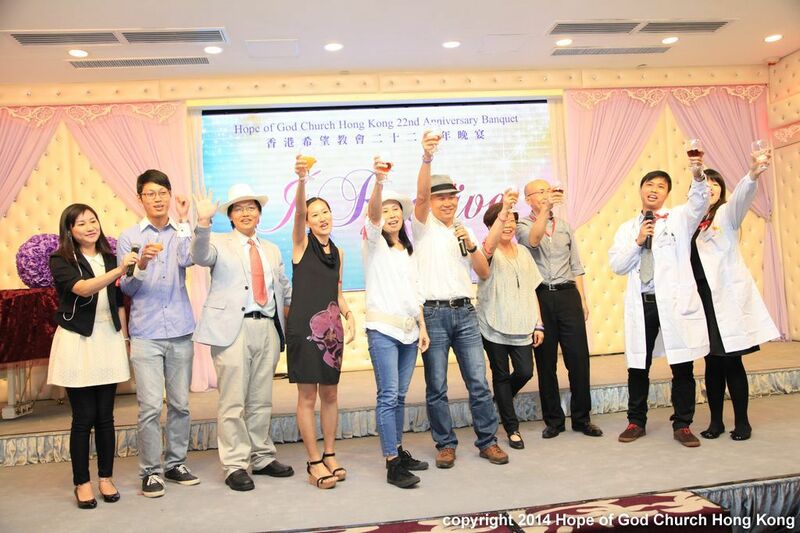 It was by His grace that we were so blessed to go through the joyful moments as well as the new creations in the harvest both in HK and overseas. 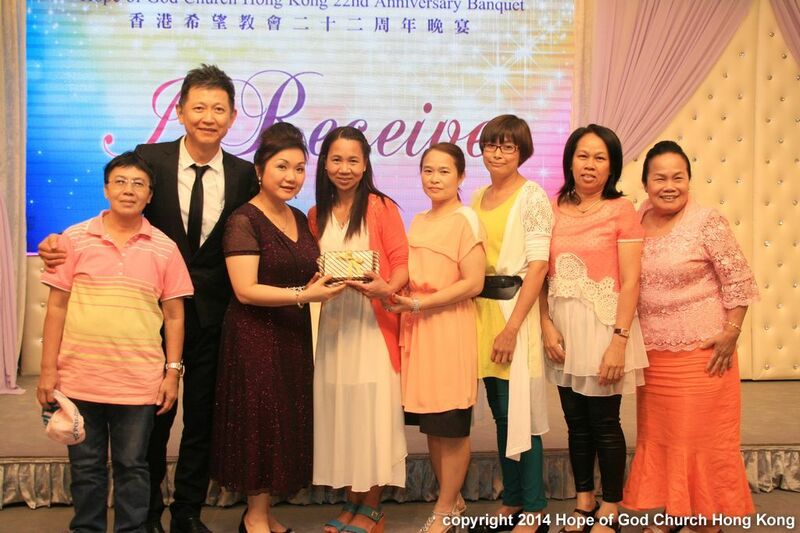 After enjoying the food, awards were presented to our many long-serving members. 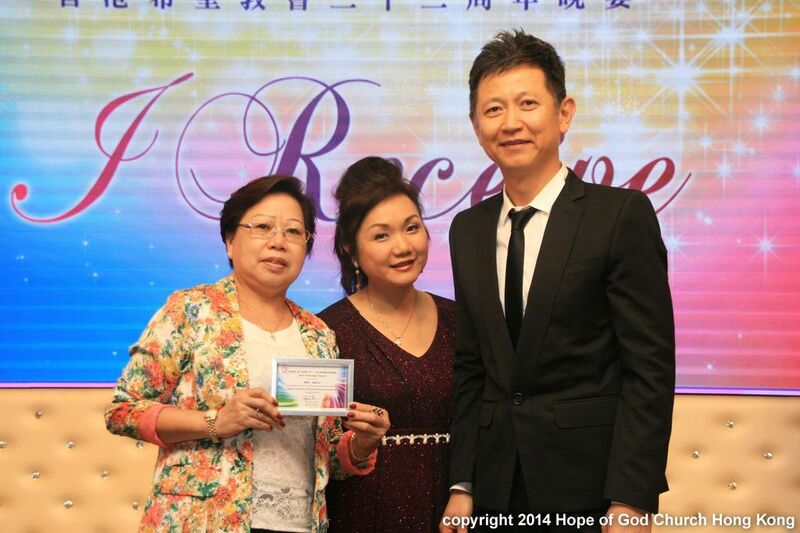 And best-of-the-best awards were also presented to encourage our faithful brothers and sisters from different levels. 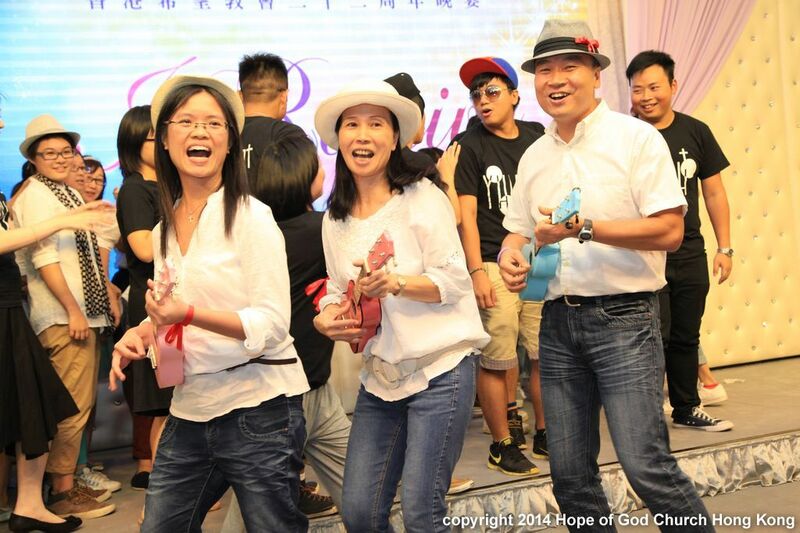 At the climax of the night, the “best dressed” awards were presented to the most united care group, unit and sub-district after some serious catwalk! 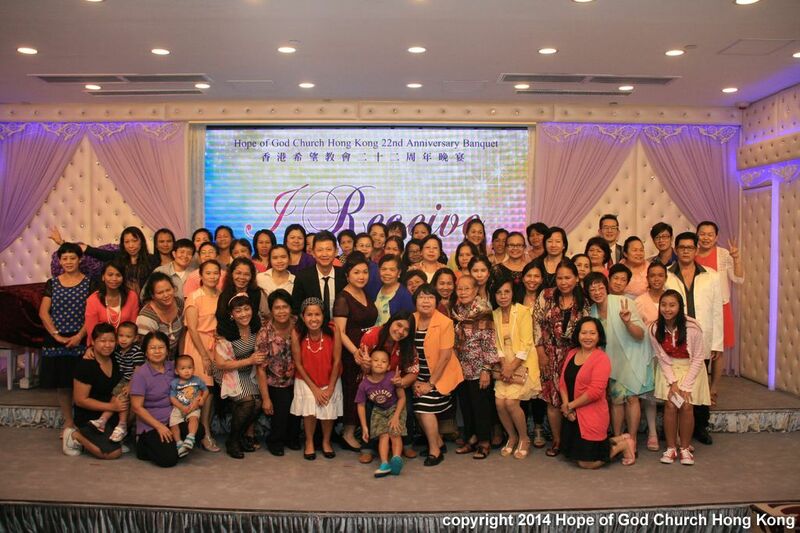 Praise the Lord for all the blessings in our church over the past 22 years! 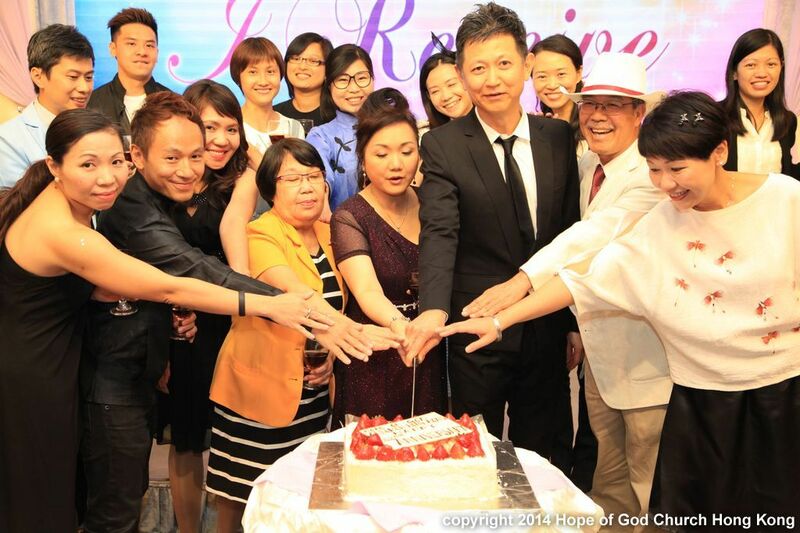 We believe that we will continue to receive His grace and His blessings in the years to come!